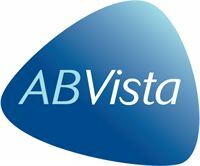 AB Vista is an animal nutrition technology company offering pioneering products and technical services to the global animal feed industry. 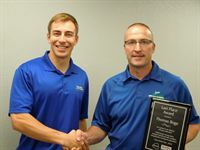 Since its establishment in 2004, AB Vista has grown to be a top-three player in feed enzymes and is also one of the largest suppliers of natural betaine to the global animal nutrition industry. The company invests heavily in research and development and has a growing portfolio of products and services spanning the poultry, swine, ruminant and aquaculture sectors. 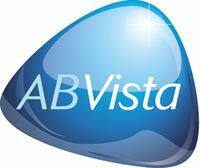 AB Vista is headquartered in the UK, with regional offices located in the USA, Brazil, Singapore, Spain, India, China, Germany and Finland. AB Vista is part of AB Agri, the agricultural division of Associated British Foods, one of Europe’s largest food & retail companies with a market capitalisation of £22 billion. 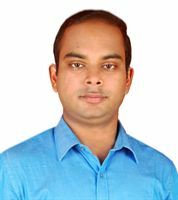 28 February 2017To access our latest press information, media gallery and PR contacts, please visit our new online newsroom at www.gk.news/abvista This newsroom is no longer updated but will continue to serve as an archive.